If you’ve been following us on Facebook (which we hope you have!) then you know all about how we’ve been gearing up for the International Fall Quilt Market. 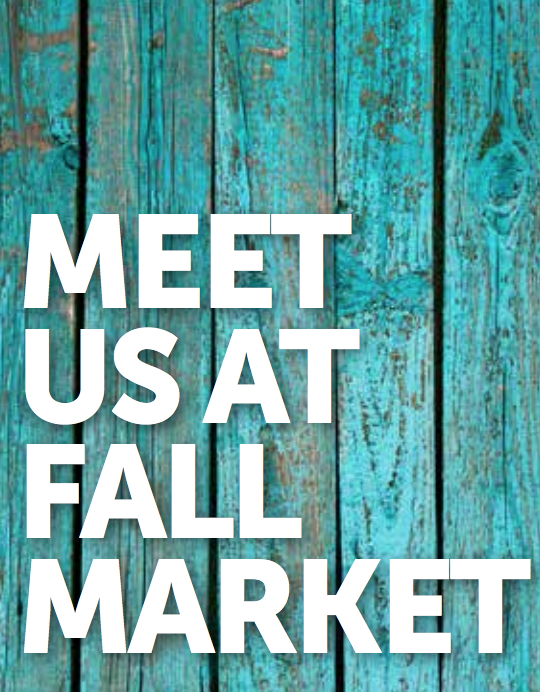 This year we’re excited to offer a forum called the Schoolhouse Series the day before the Market opens on October 27. This fun-filled eight hours includes three different classes and an opportunity to spend time with manufacturers, retailers, and publishers to discuss the latest books, products, and techniques. 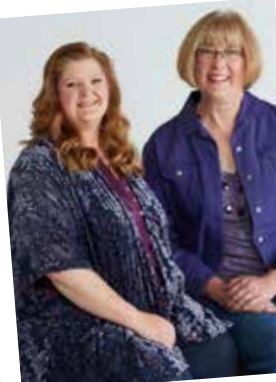 Joining Heidi Kaisand, editor of AQR, will be editor of renowned magazine American Patchwork and Quilting Jody Sanders. You can find both of them at the Market at booth 1442, or at the first of the classes offered through their Schoolhouse Series where they offer insight on the industry’s must-have trends. Other classes where you can find Kaisand and Sanders include 15 marketing tips in 30 minutes where they share techniques to push your retail business to the next level, as well as You’re Hired! You’re Fired! A class with guest Roseann Kermes all about managing employees. Also at the Fall Market will be the newest edition to the team! 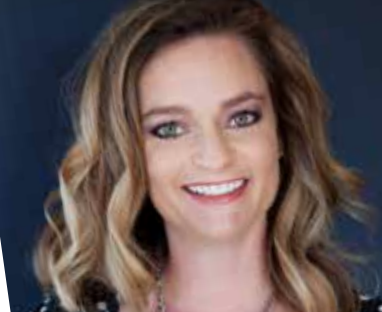 AQR is ecstatic to have Kristi Loeffelholz Edwards join the team as business-to-business media director. Loeffelholz has extensive design, publishing, and ecommerce experience in Fons and Porter and previously served as Vice President/General Manager of F+W Media. Loeffelholz also joins us from American Patchwork and Quilting. If this hasn’t been enough to convince you to come to Houston, hopefully our Blue Bag program will. We’re driving all the way from Iowa to Texas with 400 bags stuffed with goodies to give away during our Schoolhouse Series, and at our booth. But once we’re out, we’re out! Register today to secure your Blue Bag (and visit our Facebook page to get a sneak peak of what’s inside)! Don’t miss the opportunity to meet the people behind some of your favorite craft magazines. Join in the fun at both the Schoolhouse Series and the International Fall Quilt Market this weekend.